This can be exploited by a Man-in-the-middle (MITM) attack where the attacker can decrypt and even modify traffic from the attacked client and server (CVE-2014-0224). 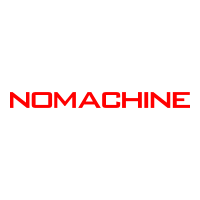 All NoMachine 4 users are strongly invited to update their client and server installations to this release, 4.2.25. Users of 3.5.0 are not affected.